Capital E is a great place to go if you’re in the city centre of Wellington and need to get out of the weather! The main PlayHQ in the TSB Arena building is an oasis of calm with plenty to keep a pre schooler occupied on a term time weekday. There are regular classes you can pop into (no need to book or commit to going all term, so great for locals and tourists alike). For an up to date list of these and the days/times they run, see here. But the space itself is worth popping into even if you don’t want to join a class. 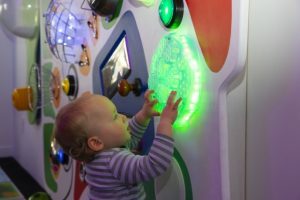 There’s usually an installation to explore with several creative activities to choose from, based on a theme that changes 3 to 4 times a year. The other thing that Capital E do really well is theatre. Productions in Wellington are usually during the school holidays and held offsite (generally at the Hannah Playhouse). Different performances are aimed at different ages; some are best for pre schoolers, others are aimed at primary school aged kids and some span both age groups. Have a look at the listed age range for each performance because it’s usually realistic. 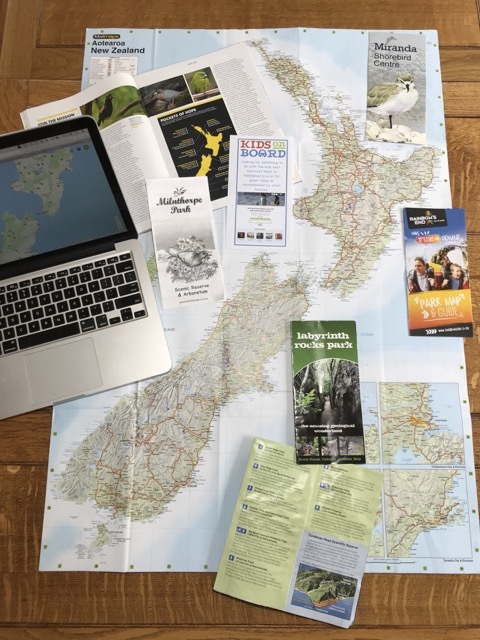 Productions go on tour around New Zealand, so it’s worth checking out the listings or Facebook page to see if something is coming to a location near you. Address: 4 Queens Wharf, Wellington. Centrally located in the CBD, it’s a walk away from buses and the train station but there’s also a car park under the TSB Arena for paid parking. Open: Closed Sundays. Monday – Saturday 9.30am – 3.30pm for the PlayHQ. Check the address and times for production on the website as these can vary.